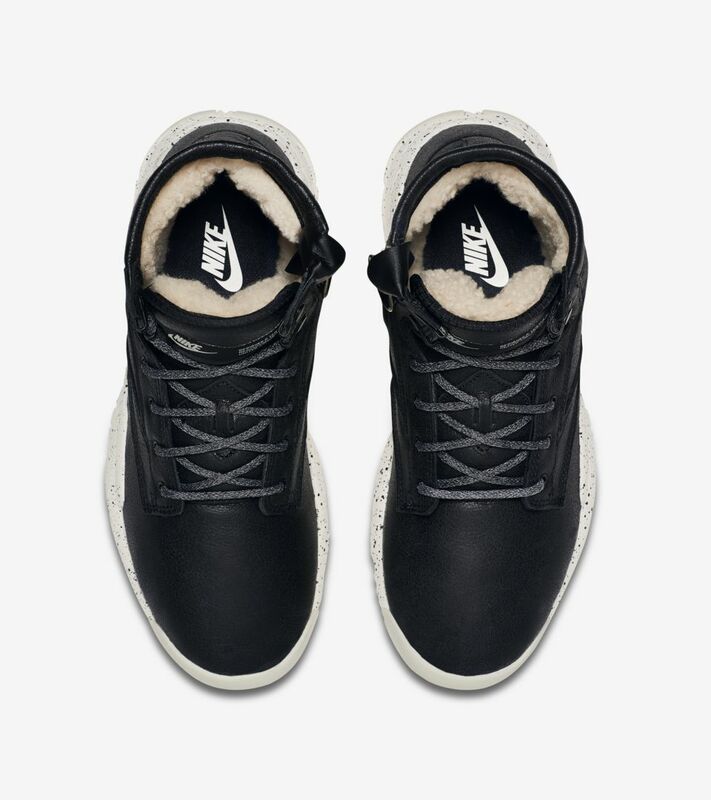 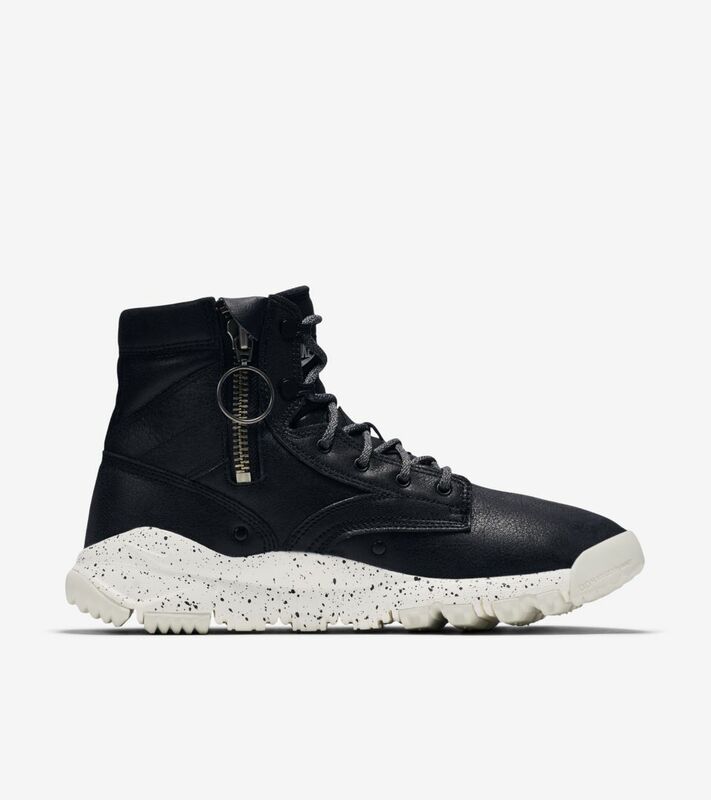 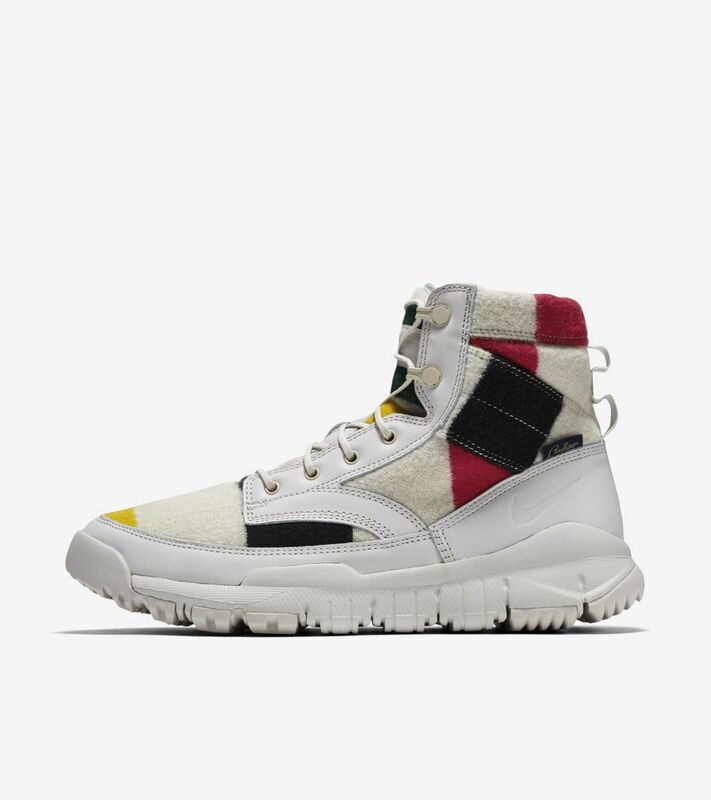 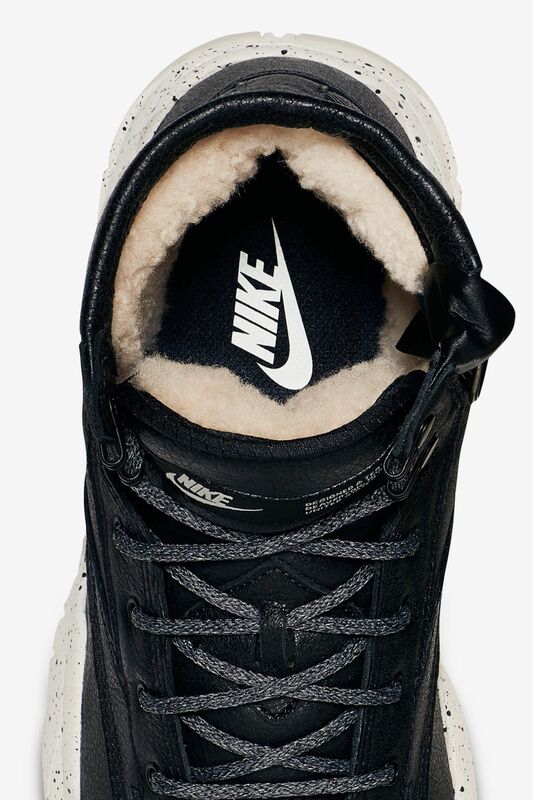 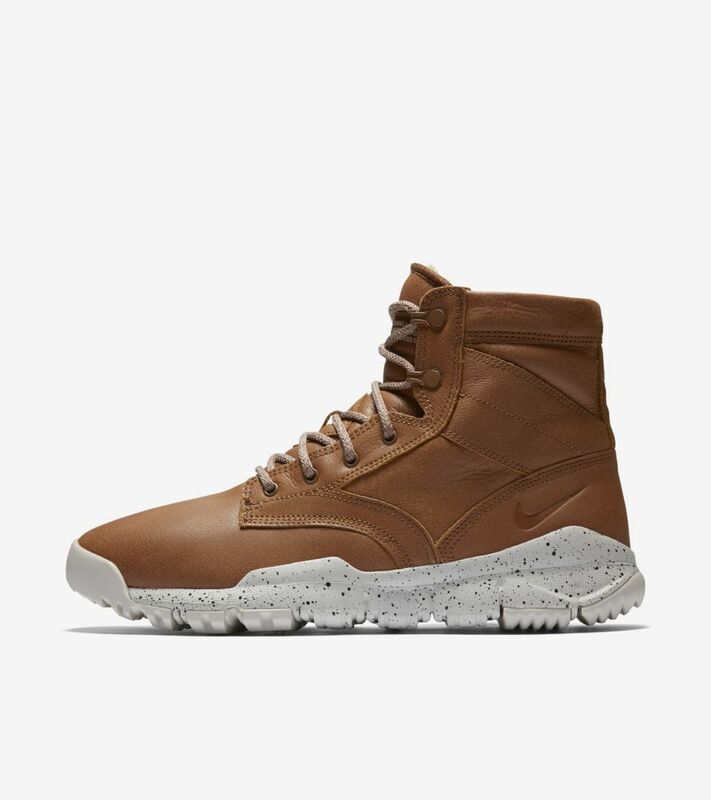 The Nike SFB 6" (15cm approx.) 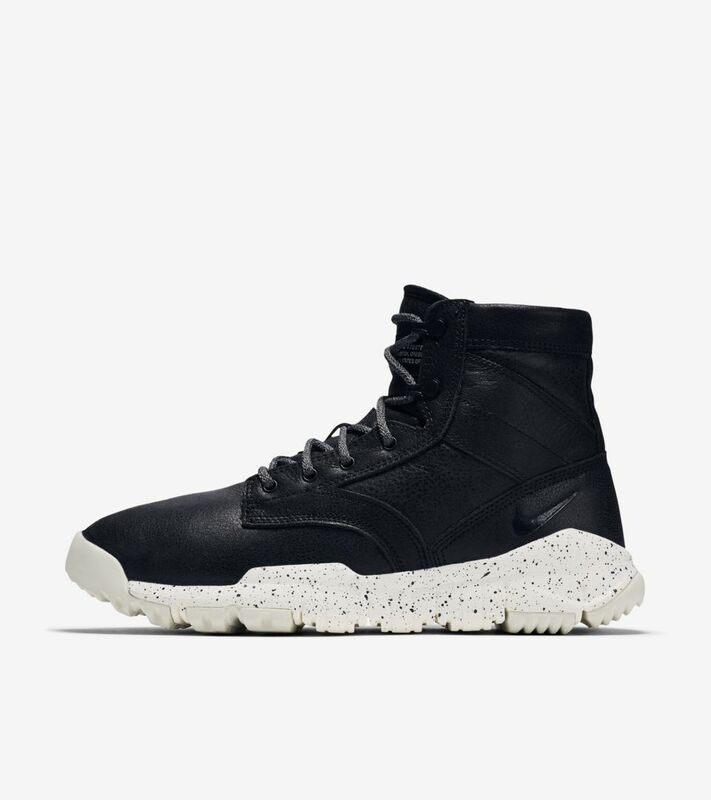 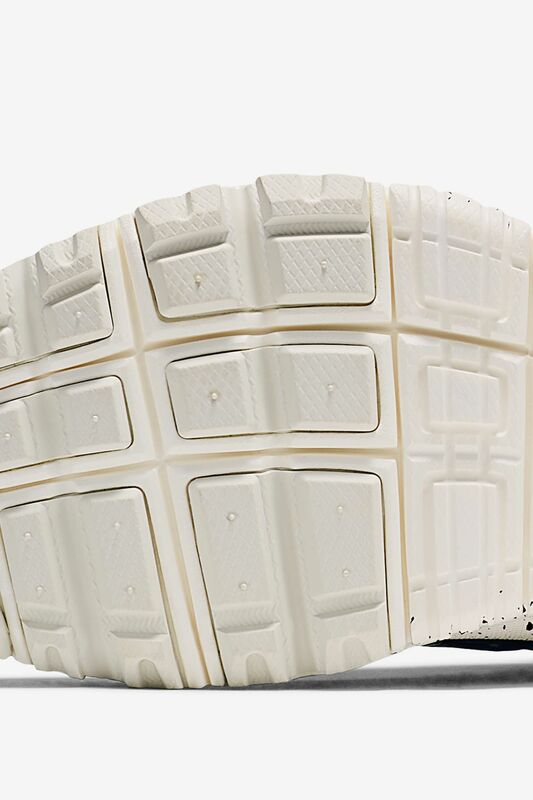 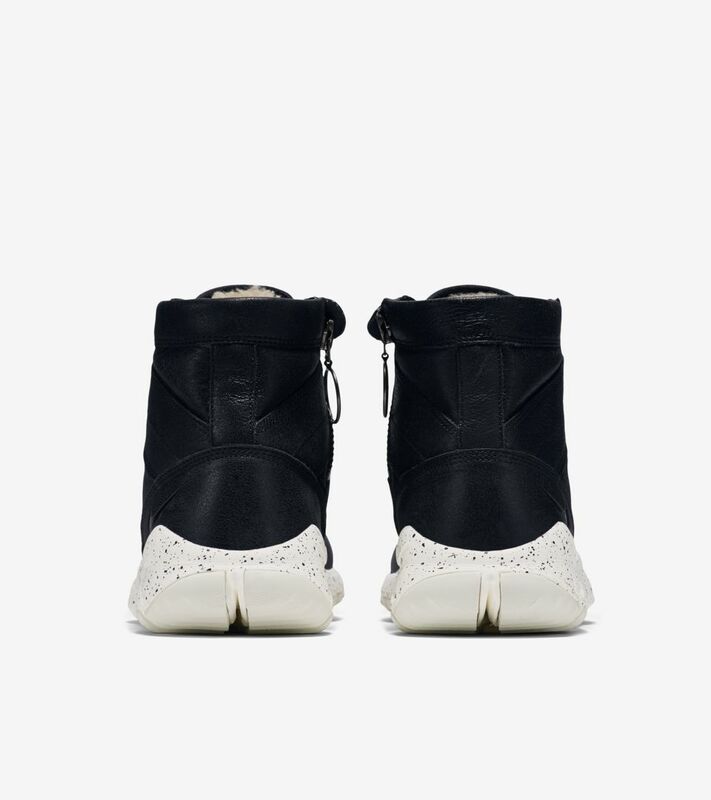 Bomber brings the Special Field Boot to Nike Sportswear, complete with premium leather and a rugged traction pattern. 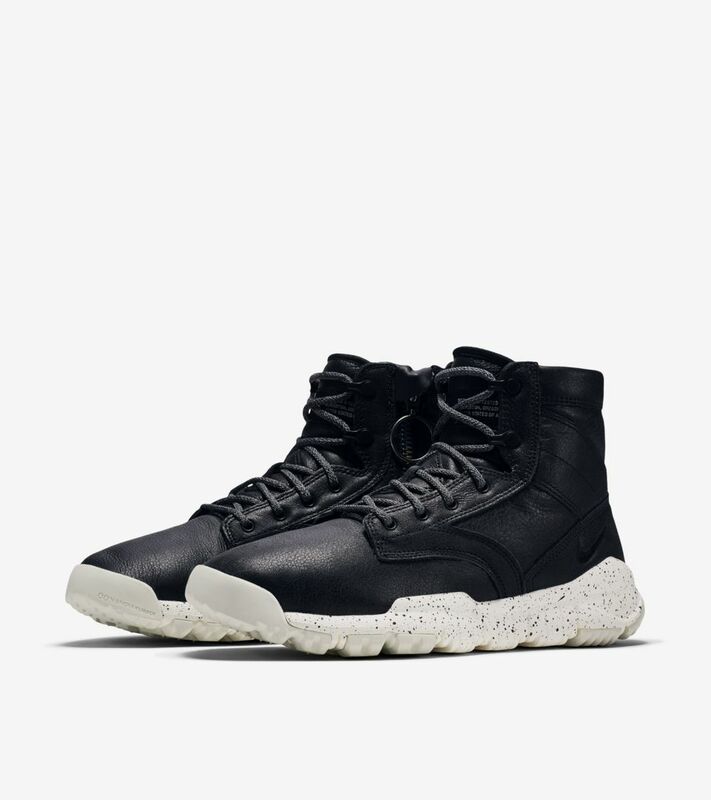 The premium crafted boot arrives in a simple Black finish, coupled with the signature SFB sole in Sail with subtle speckle accents. 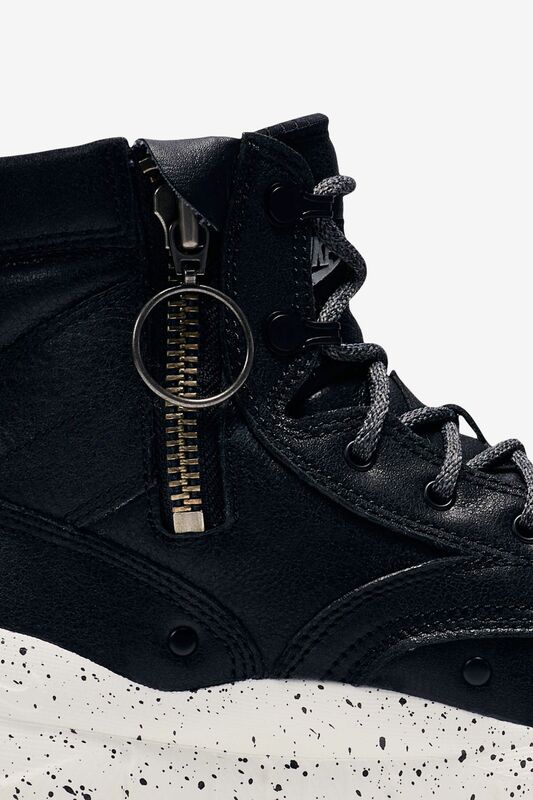 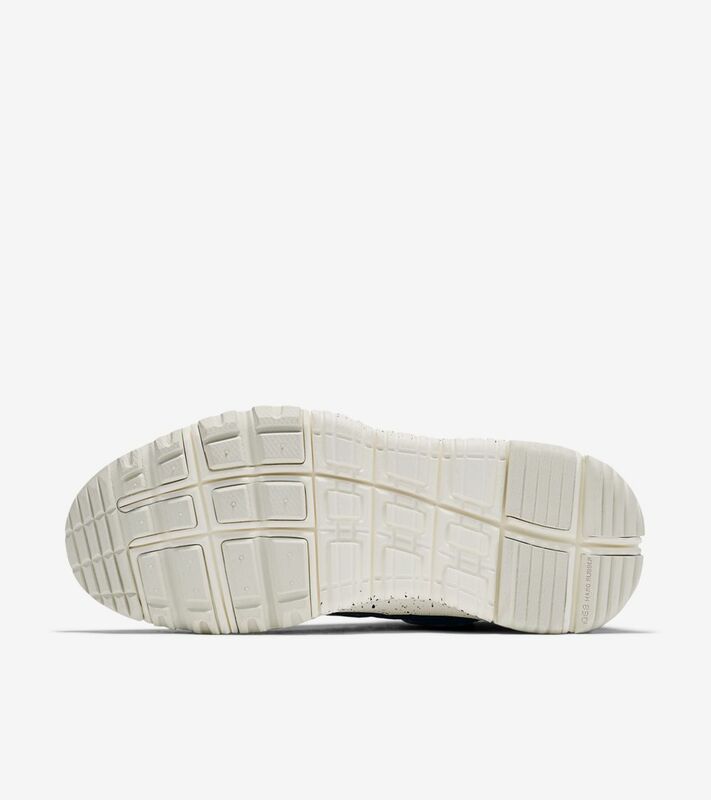 The premium look is completed with added elements such as reinforced metal eyelets and rugged laces.